Opens in 8 h 20 min. 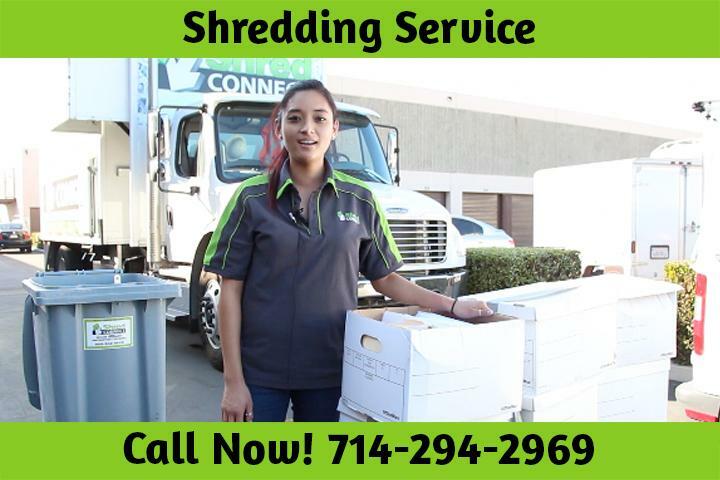 Shred It For Less Huntington Beach, CA will alleviate all of your paper shredding issues with secure and timely document destruction at your location or theirs. Drop off your materials at one of our nearby locations and stay to watch the shredding or leave it and we will send you certification of the destruction. Too much to haul? Let us come to you with our state-of-the-art mobile destruction unit. 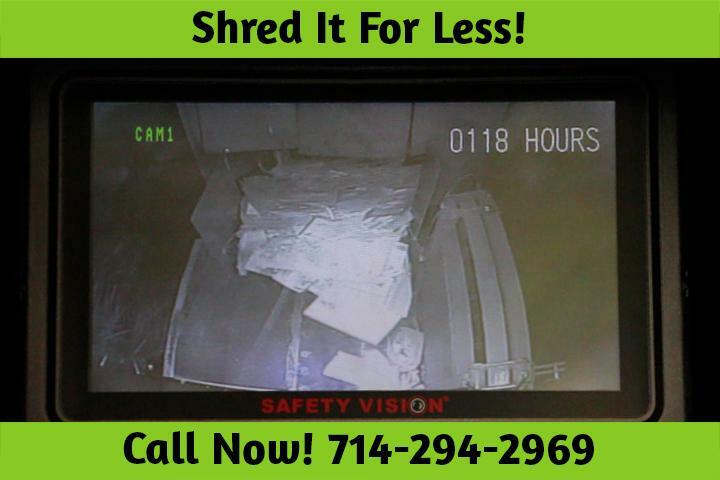 Watch the paper shredding from a camera inside the truck and know you made the secure choice. Excellent customer service, right on time, and great pricing!! Thank you for helping me get rid of years worth of old documents and paperwork! These guys are awesome! They are always responsive to our needs and quick to pick up if we need an extra visit. Excellent customer service and very friendly as well. Would not use anyone else for our shredding needs. Great company! Very easy to work with. I've used them at my current company and also at a previous company I worked for so I have at least 5 years’ experience using them. I do the pick-up shredding where they come, pick it up from my office and then shred it at their warehouse. They can shred on site but there are some limitations based on where your office is located. Everyone that works there is super nice and helpful and I really enjoy working with them. I can't recommend them enough. I loved the service! The staff there is professional, courteous and very friendly. Fast and efficient - they shredded everything in record time. They are very quick and trustworthy... I would highly recommend them to anyone looking for a shredding service. Shred it for less Huntington Beach is an excellent company. The service is reliable, prompt and courteous. I highly recommend taking care of all of your shredding needs. Write a review for Shred It For Less Huntington Beach! Do you know Shred It For Less Huntington Beach? Share your experience - write a review!